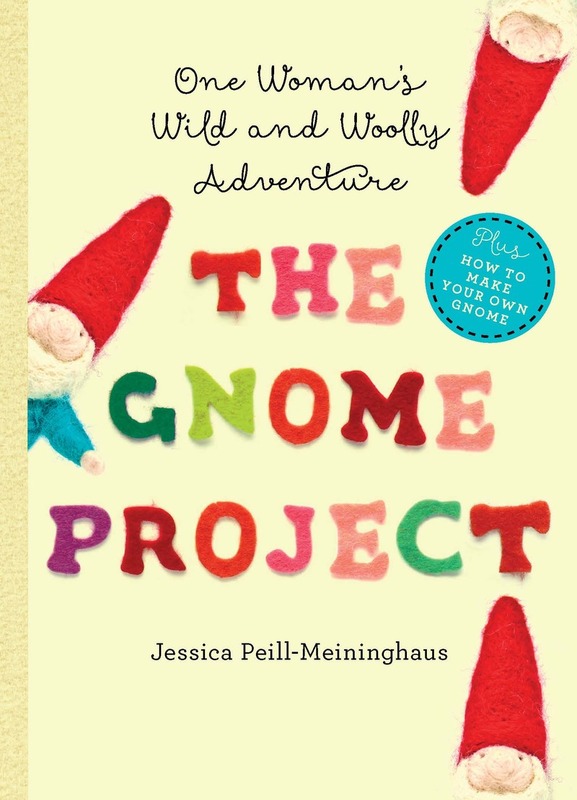 Lavishly decorated with photos of each charming creation, The Gnome Project is the surprising and magical story of what happens when we commit to something small. ( Hint: It's something very big, as in making life more meaningful.) Here is her inspirational tale, complete with gnome-making instructions. Jessica Peill-Meininghaus wet-felted her first piece—a ball—at the age of sixteen. After creating wet-felted gnomes and tapestries, she came across needle felting and was suddenly able to lend more detail to her work than ever before. Jessica has been selling her artwork for more than a decade. In addition to gnomes, she makes felted tapestries, felted books, felted coasters, and felted custom banners. Jessica and her husband live with their four children in Maine, having recently moved from Portland, Oregon. When she isn't felting, Jessica works with children with disabilities, homeschools her own children, and tends to the family's many animals. The Gnome Project is her first book.